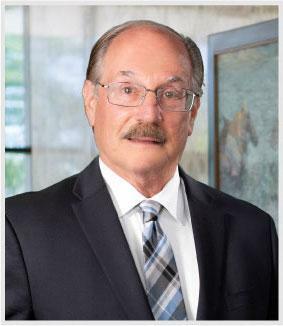 I have been a consumer bankruptcy attorney since 1983, working for both Debtor law firms and Creditor law firms. Since 1999, I have been a partner in two bankruptcy law firms representing Debtors in both Bankruptcy (Chapter 7) and debt reorganization (Chapter 13). Since 2005, I have been a partner in Scheinbaum & West, LLC. My firm continues the excellent work of Stephen J. West in representing Debtors in Bankruptcy. I care about the results of persons going through the bankruptcy process and have an excellent reputation amongst my peers, Trustees and bankruptcy Judges. DePaul University College of Law, 1981, J.D. Illinois Institute of Technology, 1971, B.S.